KAMPALA – Telecom companies such as MTN Uganda, unveiled a new tax deal on Thursday. This followed the continuous outcry of social media users on the infamous Over-The-Top (OTT) tax. In the new arrangement, OTT tax will now last for 24 hours from the time the user loads it. The communication was made in a statement shared by MTN Uganda on Thursday. “Y’ello our esteemed customers, your Daily Over-The-Top (OTT) tax is now valid for exactly 24hours from whenever you load it,” the company said in a statement. The company explained that for example, if the user loads OTT at 7 am, it will now expire at 7 am the next day. In a text message, Airtel Uganda also confirmed that OTT is now valid for 24 hours. “Kindly, note that daily OTT tax is now valid for 24hours with Airtel. You can try it out,” the company replied in a Twitter message. Efforts to get comments from other industry players such as Africell, Smile and K2 yielded no fruits as their spokespersons did not pick calls. 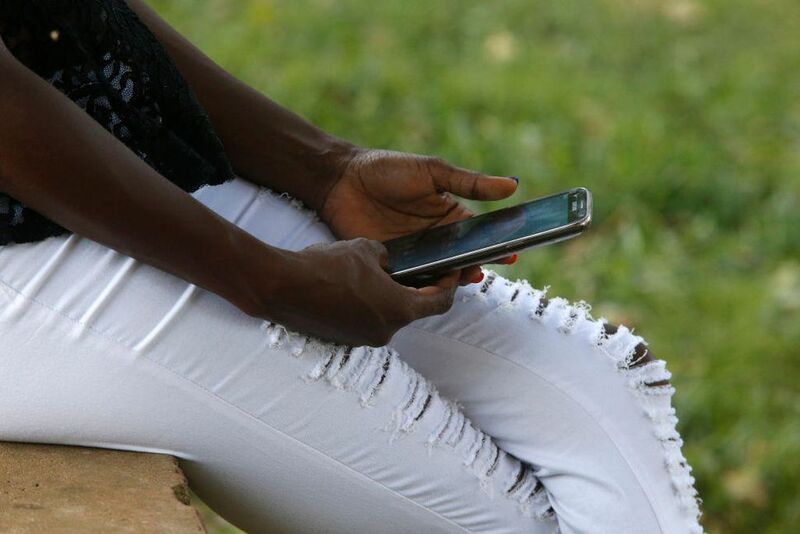 On June 28, 2018, telecom companies sent out notifications in a joint statement that their customers would be required to pay Shs200 per day, Shs1,400 for a week or Shs 6,000 for a month to access social media platforms or else they would be denied access to any social media platform. The OTT package of Shs200 would expire at exactly midnight which has angered many users with many saying that the tax was aimed at limiting their freedom to access social media. This has come at a time when Whatsapp groups are mute, Facebook timelines are next to empty and Virtual Private Networks (VPN) downloads are on the rise. Some social media users have since the introduction of the Shs 200 the infamous OTT services resorted to using VPNs which by design bypass local internet access limitations with many saying they rather pay for using VPN than paying taxes whose benefits a few individuals. When Ugandans rejected the tax and opted for VPN, Cabinet directed communications regulators, the Uganda Communications Commission (UCC) to block the bypass, attracting ridicule from experts who said this was not possible. The government later toned down and asked Ugandans to abandon VPN and pay tax, an effort which seems to have yielded no fruits. Industry players including multinational worldwide wide social networking sites such as Facebook have blasted Uganda over the infamous tax. Facebook also recently had threatened to hold back infrastructure investments worth millions of dollars it was planning for Uganda. Boakye also said that contrary to what the government says, their company isn’t collecting a lot of revenue from Uganda explaining that Facebook makes money based on the number of people who advertise on the platform. President Yoweri Museveni one of the proprietors of the controversial tax has kept his stance defending it on grounds that social media is a luxury and mostly used by malicious people. The President has continuously explained that the social media tax is intended to make the country benefit from the manufacturers of social media apps such as Facebook, WhatsApp, and Twitter. “When you post or send a communication on social media platforms like Facebook or whatever, is it for free or do you pay? If you pay in local shillings, do the ones you pay, most of whom are foreign companies, take money out of Uganda in local shillings or in dollars? If it is dollars, who earned those dollars?” Mr. Museveni said. “Let us answer the last question first. Those dollars are earned by us who produce coffee, tea, the milk products, by our gold, by our tourism, by our processed fish, by our manufactured goods (e.g cement, textiles, soap, mattresses, cooking oil, etc). Therefore, some of us, me included, either earn the dollars or save the dollars by producing products instead of importing them, but some of our countrymen donate those dollars back to the foreigners by chatting endlessly on the social media. Is this correct or fair? Is it good for our country?,” he added.